In a medium saucepan bring all the "grains" ingredients to a boil then cover and simmer, stirring occasionally, for 20 minutes. 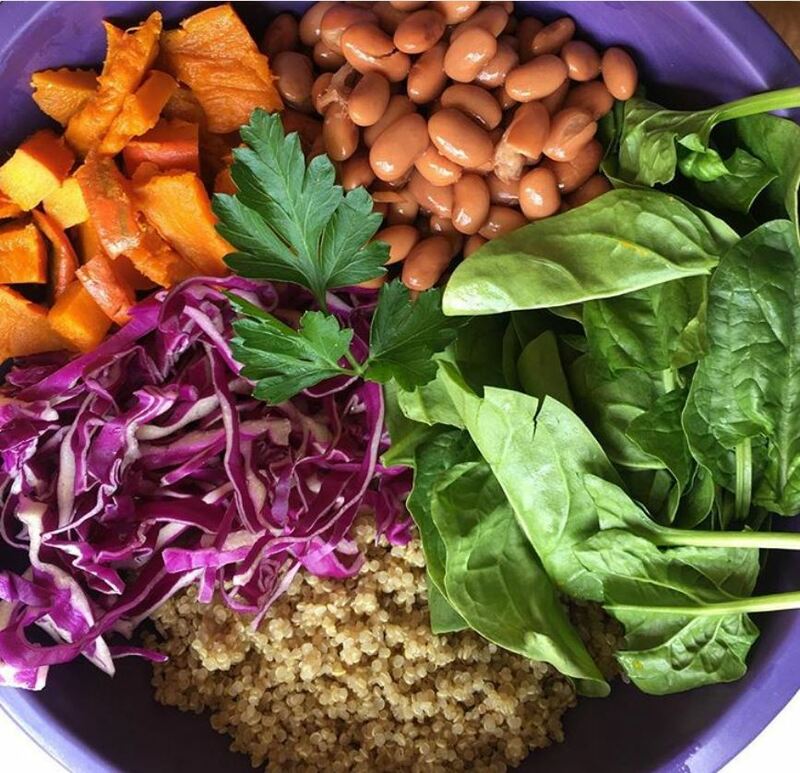 Separate cooked grains, protein and veggies into 4 bowls. Top with sauce and sesame seeds. Stir and enjoy!